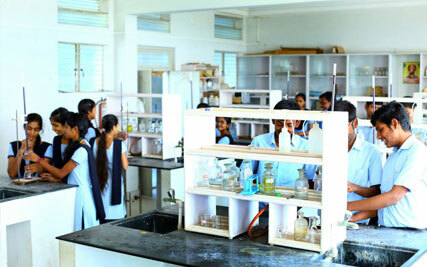 The SLES Group of Instituitions is the realization of the educational vision of Sri. C.N. Narasimha Reddy. 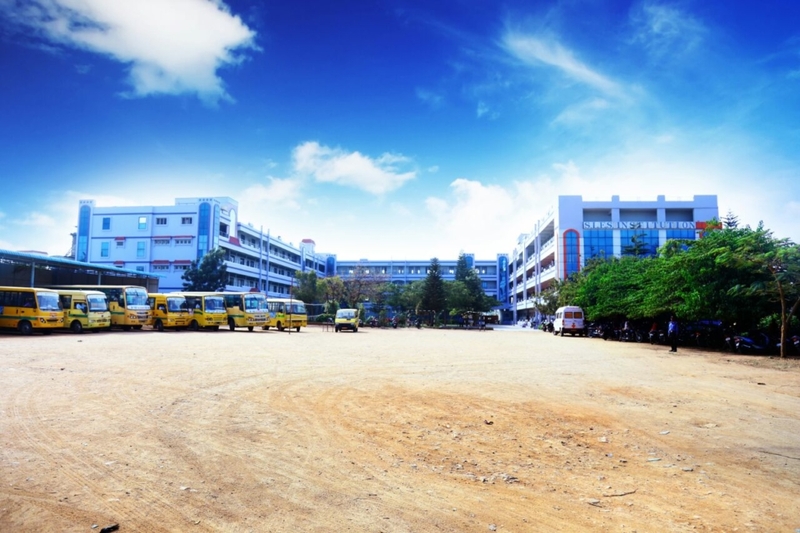 The edifices of the institution, as it stands today, bear witness to the long and dedicated journey to establish a superior quality flagship institution in the area of Chintamani. Through the 5 branches of the group, SLES offers a range of academic pursuits spanning many disciplines. 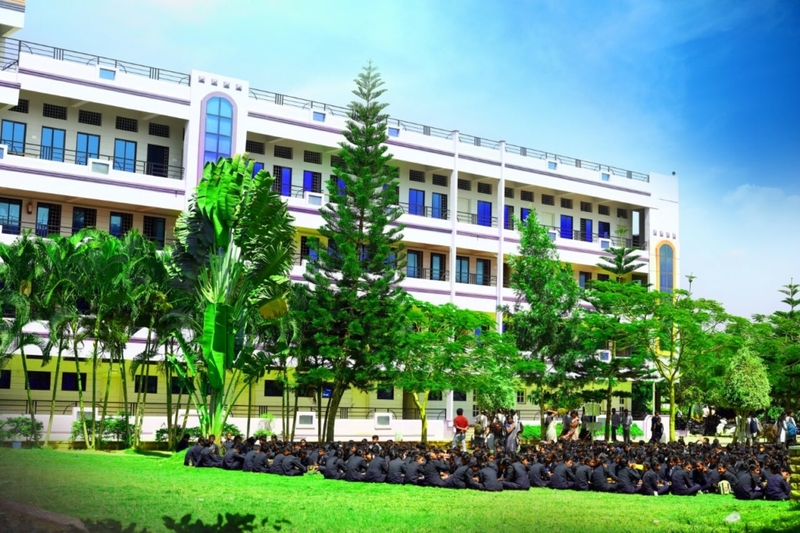 Set in a serene and spacious campus, the multidisciplinary SLES Group welcomes its student body with the assurance that they will achieve their aspirations aided by the powerful combination of their own efforts and the motivation provided by the institution. 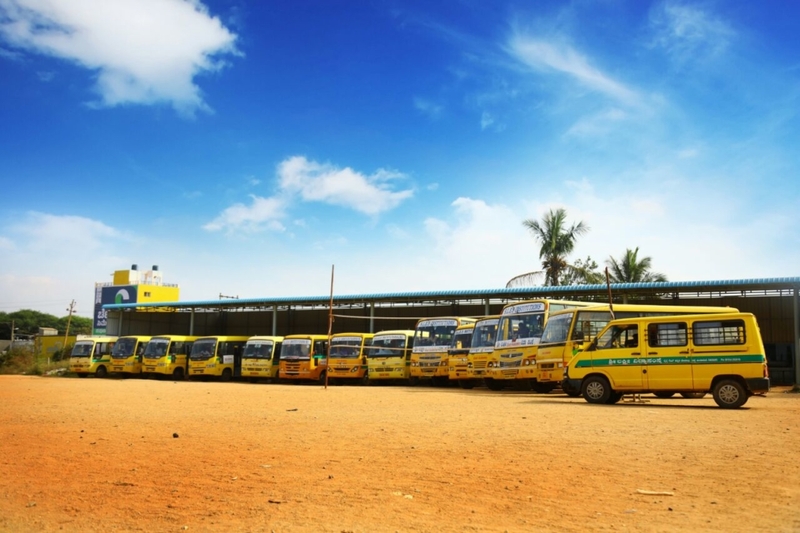 The group is run efficiently by its highly inspired leadership team, which ensures the hiring of well qualified and trained teaching personnel. Education, in its truest sense, is holistic and as such involves the growth and nourishment of the mind and the body. The students are exposed to sport related opportunities alongside their daily academic rigor. 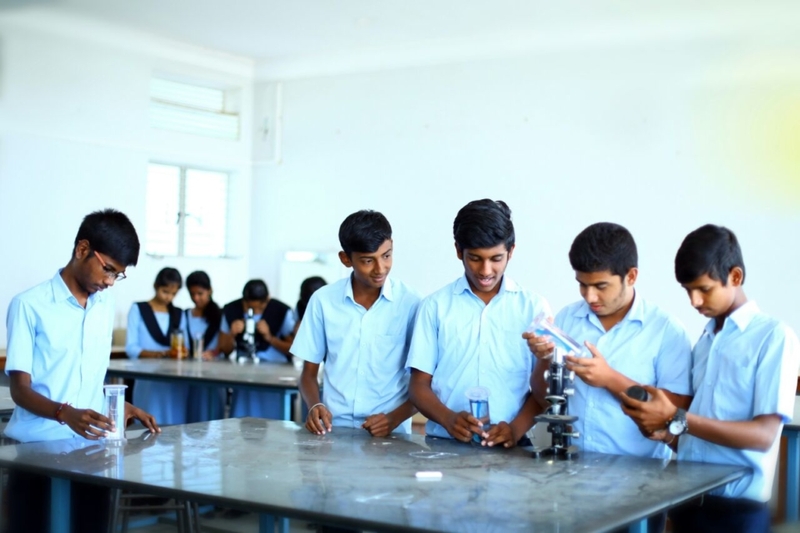 The institution is deeply rooted in its Indian values and the students are encouraged to further enhance their potentials through a journey of self-realization and growth. The group firmly believes that each individual is capable of many successes and these can be fulfilled with the right guidance and environment. Learning is a life long journey and the years spent by the students with the inspiring SLES Group are indeed valuable years of self-development. The students are equipped with both theoretical knowledge and field experience, which provides the ideal platform to launch their career in the real world. The students who step out of the portals of the SLES Group are the torchbearers of the future. The group takes immense pride in their contributions to their alma mater and the society at large and this motivates SLES to continue striding forward, year after year, with renewed vision and vigour. Request a copy of our latest Undergraduate or Postgraduate and Nursing Professional Prospectus. 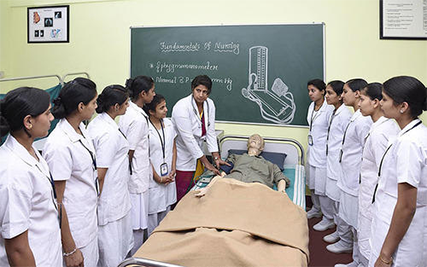 Sles Insitutions Chintamani is one of leading collge offering undergraduate programs and courses such as PCMB PCMC CEBA HESP MEBA etc for enrolled students in Chintamani. 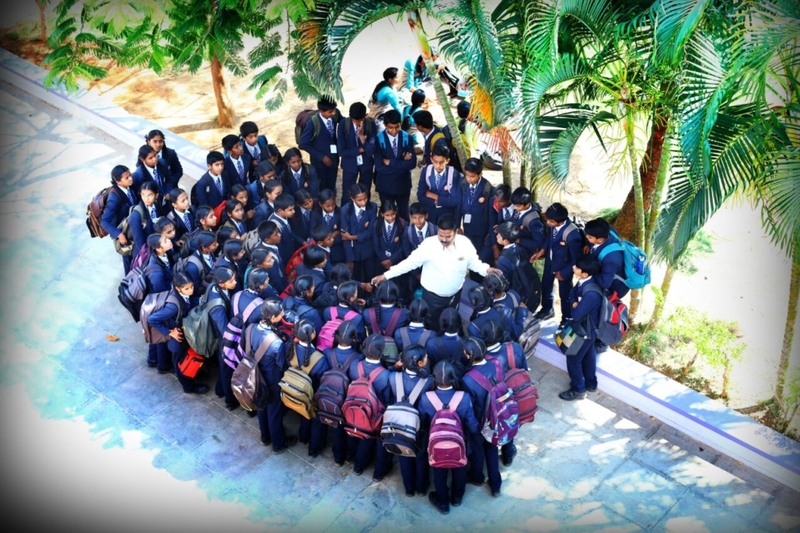 Sles Insitutions is one of the Top Colleges In Chintamani offering undergraduate programs and courses such as BA, BCom, BSc, BBA etc for enrolled students in Chintamani.